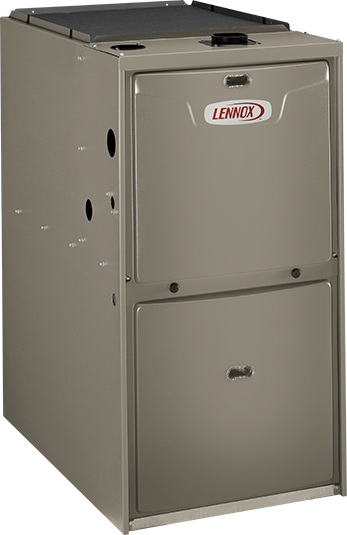 One of the more difficult decisions you'll have to make about your Furnace is when it's time for a new heating system for your home. You have been researching online or have heard people talk about variable speed heating, single stage, two stage and modulating gas valves and AFUE ratings. Let us help you by explaining some of those furnace systems terminology. All of today's modern Furnaces and Boilers efficiency is measured by annual fuel utilization efficiency (AFUE). To be specific, AFUE is the ratio of annual heat output of the furnace or boiler compared to the total fossil fuel energy consumed by a furnace or boiler in a year. For example a furnace rated at 98.7 AFUE means for every dollar you spend to heat your home 98.7 cents is returned in heat and 1.3 cents is lost. The AFUE rating does not include how much heat energy is lost through the ductwork of the heating system. Leaking ducts or non insulated ductwork running through a cold attic will increase how much is lost. 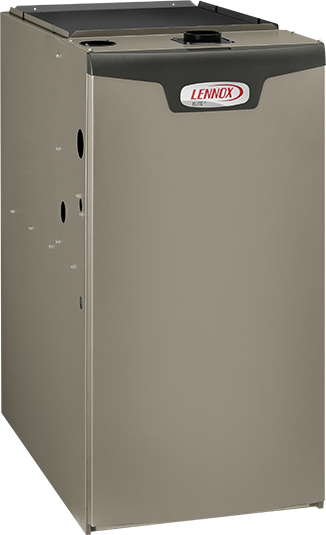 A furnace with single-stage heating contains a fixed gas valve and a single-speed blower motor. These furnaces are either on and running at full heat or off. 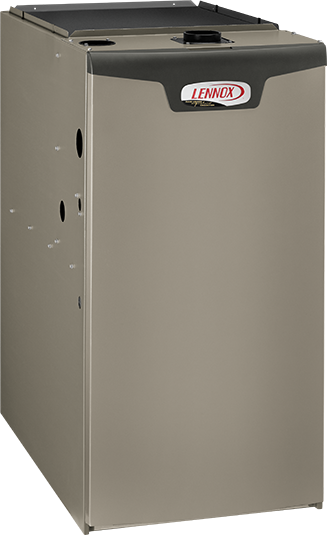 A high efficiency furnace with two-stage heating contains a two-stage gas valve as well as a variable-speed blower motor. This allows the furnace to run at a lower setting and use less fuel in milder weather and a high setting for very cold weather. The term "variable speed" refers to the furnace's indoor blower motor, which moves air at different speeds to precisely control the flow of heated and cooled air throughout your home. These variable speed motors use way less energy than the standard blower motors and increase the furnaces AFUE rating . These variable speeds also provide a quiet, consistent flow of air for enhanced comfort to help eliminate hot and cold spots in your home. 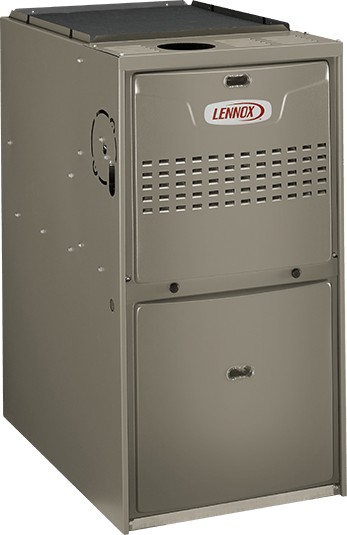 If using a AC unit with the furnace the variable speed greatly improves humidity control which saves you more money on home cooling costs during the summer.